Join attorneys Amy Goldsmith and Ethan Bordman for this timely and entertaining program on the legalities of reality television. 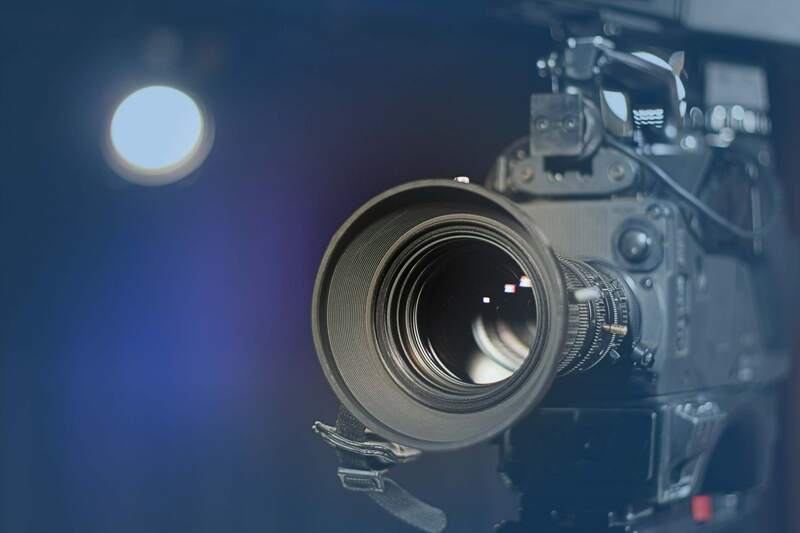 In this course, Ms. Goldsmith focuses on the copyrightable elements of reality television, from scripts to the finished product, and explains what parts are copyrightable and which are not. She also presents several well-known cases where “copycat” shows were litigated and their outcomes (“Survivor,” “The Apprentice”), including current unresolved matters, such as the allegations of copyright infringement involving feature film Elysium and Univision’s Q’Viva! The Chosen. Ethan Bordman represents authors, screenwriters, producers, directors, and actors, guiding them through the legal and business matters they face in bringing their dreams to the screen. He also assists investors and filmmakers in financing motion pictures. Mr. Bordman earned a law degree from the University of Detroit School of Law, a master’s degree in Entertainment Law from the University of Westminster in London, England and a master’s degree in International Sports Law from Anglia University in Cambridge, England. He also holds an M.B.A. from the Prentis School of Business at Wayne State University. Before starting his law practice, Mr. Bordman worked for the American Federation of TV and Radio Artists (AFTRA), a national performers’ union. While at AFTRA, he coordinated television and radio projects for networks such as ABC, CBS, FOX, CTV (Canadian Television), TNT, and Lifetime Networks. Mr. Bordman is the former Chair of the Arts, Entertainment and Sports Law section of the Michigan State Bar. He is currently a member of the Entertainment, Arts and Sports Law committee of the New York State Bar. He practices entertainment law in New York, Michigan, and Illinois. Amy protects the global interests of national and international clients in a wide variety of industries, including fashion, cosmetics, pet products, publishing, medical devices, exercise equipment, web-based business applications and telecommunications platforms, and consumer and designer goods. She is a Vice President of the New York Women's Bar Association. She is also a member of the American Bar Association and the International Trademark Association (INTA) and is on the Board of Directors of Savvy Ladies, a non-profit whose mission is to educate women to be financially savvy. Amy also was a speaker at and served on the Advisory Board for TedxTimesSquare. Great first half, good second half - overall very useful info. Ethan and Amy were both very informative and effective speakers. Informative and very good overall. Good integration of the two subject matters--reality tv and intellectual property. Very good - and I loved the topical Johnny Fairplay reference. This course was very interesting. very interesting subject area, should have been longer. I really enjoyed the contract segment of this course. But both speakers did a good job. Both instructors were thoroughgoing and clear. Good information was given. Both instructors were good in my opinion. I liked them each. Excellent coverage of the subject for first introduction. I believe more introductory material by both presenters would have enhanced understanding of this field of law.